I don't really know where to start with this post. 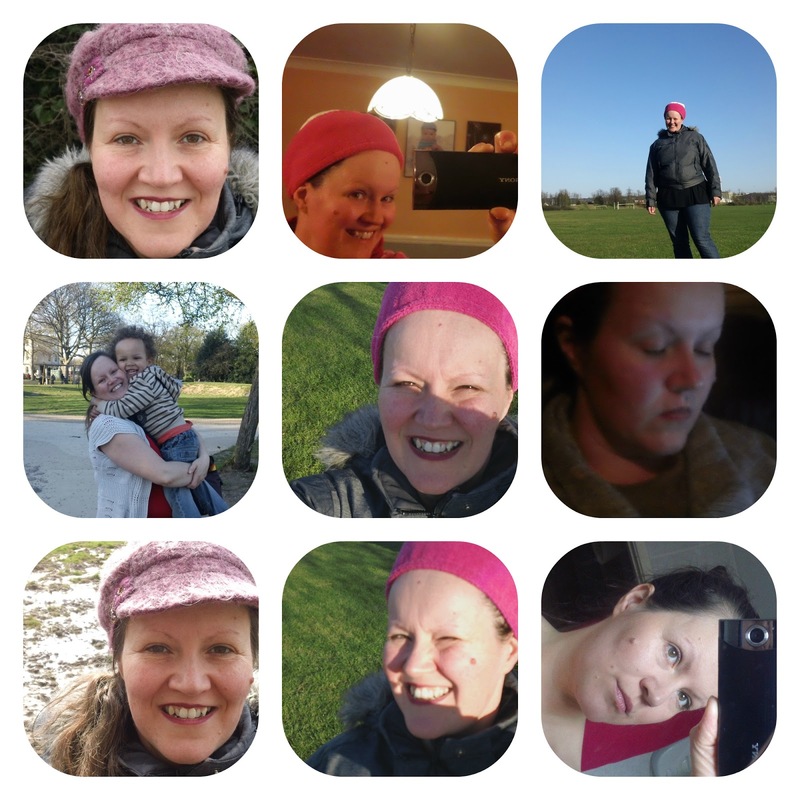 Tara has set us the prompt of self portrait this week. I can't use old photos as they are all on my Apple, and it is broken at present (well since Xmas Day to be precise) and wasn't fixed by PC World's KNOW HOW in January despite them having it for 12 days and my paying them £9.99 GBP a month! GGgggrrrr. Okay, so with what I have access to on this computer this is the best I can do. Of course it HAD to include a pic of Aaron as HE is my BABY!!!! I'd actually turned my computer off, when I realised it's Wednesday and The Gallery tomorrow. Please look back though as this is my 4th blog post today. 4th .... 4th.... 4th.... !!!!! Blimey girl, someone's been active. Lovely shots - you have such a friendly, lovely smile. X. A great selection. Lots of smiles!